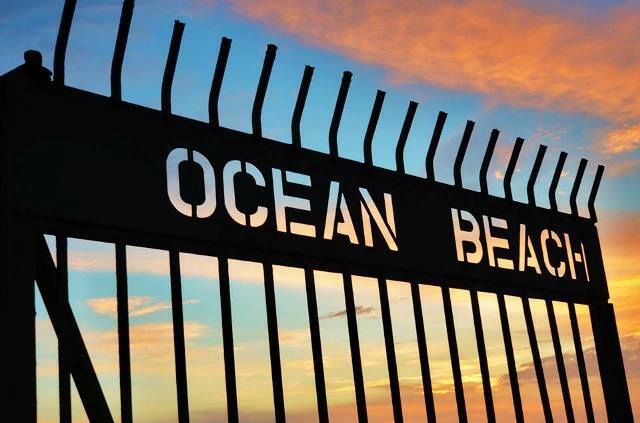 Photo of gate to OB Pier from OB Town Council website. The February public meeting of the Ocean Beach Town Council will focus on public safety with a number of community groups set to address issues such as watching out for another and creating a neighborhood watch group. The meeting – as usual – will be held this Wednesday, February 25, in the Masonic Center- 1711 Sunset Cliffs Boulevard. President Gretchen Newsom will gavel the meeting to order at 7 pm. … to discuss best practices in addressing criminal behavior and watching out for one another to increase public safety. 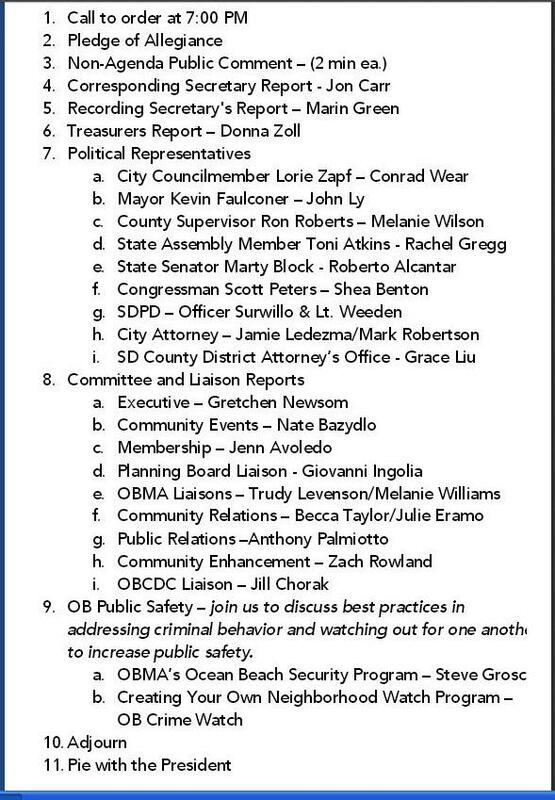 We’ll learn about OBMA’s Ocean Beach Security Program and learn about best practices for creating and facilitating neighborhood watch programs from OB Crime Watch.